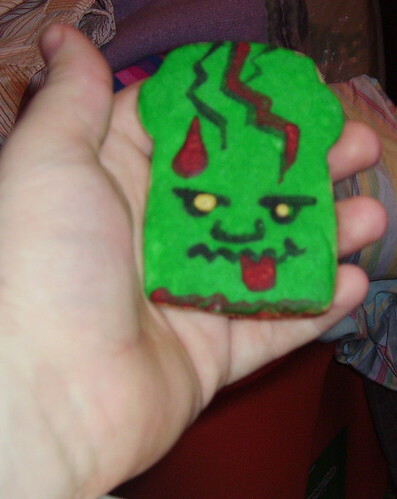 frankenstein cookie, originally uploaded by stephiblu. frankenstein cookie. by chelsea+dauphin. picture by james. how sweet. MaryJeys+moi., originally uploaded by stephiblu. 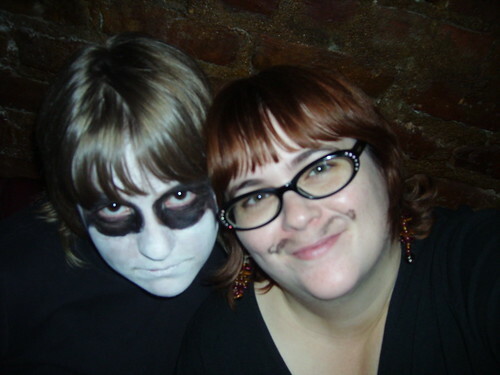 from DEATH and me too. 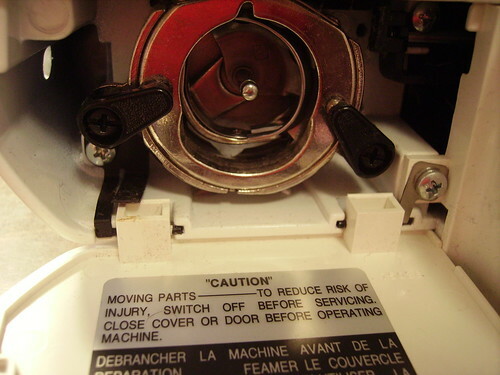 sewing machine., originally uploaded by stephiblu. my sewing machine is back! and so is my foot pedal (thank you brian for storing my stuff and bringing it back to me safe and well taken care of) but i cant find my sewing manual. 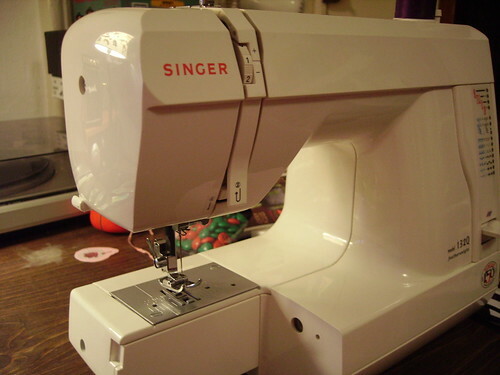 its a singer featherweight 132Q. i saw it online but only if you pay $10. i just need help setting it up for now. i took a sewing class in boston 2+ years ago then moved, and moved again and this is the first time i have had it since 2 years ago. needless to say i dont remember too much. sew what? can you help? sew what?, originally uploaded by stephiblu. 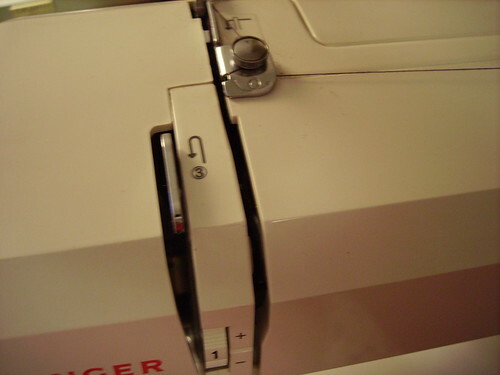 my sewing machine is even #-ed but the part that is popped up in the photo (the circle) does it go around that first? underneath bobbin., originally uploaded by stephiblu. can you help? if so leave me a comment! bobbin and holder., originally uploaded by stephiblu. 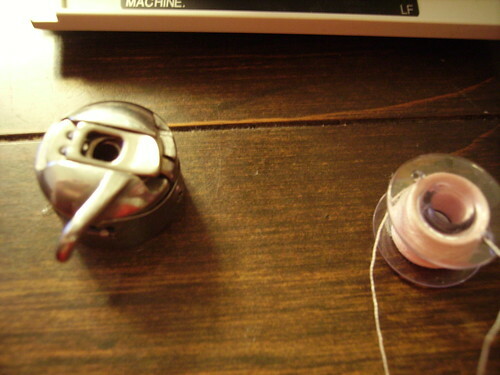 bobbin and holder. ok so does the thread go through and around? is it even possible to explain without being in the same room? bride+groom., originally uploaded by stephiblu. this past saturday in nj. 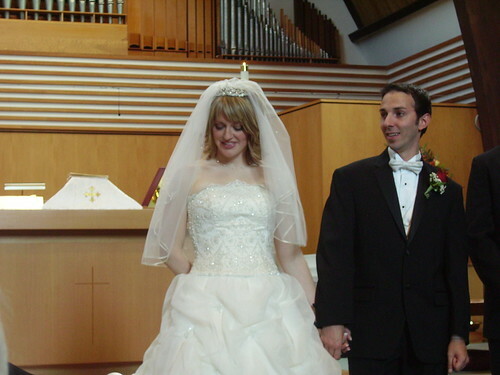 amy was a lovely and blissful bride.